An increasing number of people feel a need to bring some change into how they are living and working. In the world of work this means bringing about positive change in the way we collaborate, in the expectations we set of each other and finding ways to experience real meaning and purpose in our working lives. Outside of work, it can feel as if we have forgotten what it means to connect with those we love the most and to enjoy the multiple aspects of life that are available to us. Research is demonstrating that skills such as social and emotional intelligence, compassion and mindfulness can have a positive impact on our lives inside and outside of work, our effectiveness as leaders and employees and our happiness as human beings. Mindfulness is a practice that can greatly impact our wellbeing, the quality of our relationships and our overall work performance. With mindful awareness we start to notice our habitual ways of thinking, feeling and doing and this new awareness enables us to communicate, work and live in more effective ways. At work we may find that we are more focused and productive, our relationships with work colleagues are stronger, and we are less likely to react impulsively or to overreact when things don’t go as planned. In our personal lives, we may find a greater ability to connect with our loved ones in good times and in bad and a greater sense of well-being, confidence and happiness. We are passionate about helping you discover the transformative potential of mindfulness in order to live your best possible life. One of Emma's favourite quotes by mindfulness teacher Sharon Salzberg: "It is never too late to turn on the light. Your ability to break an unhealthy habit or turn off an old tape doesn't depend on how long it has been running;...When you flip the switch in that attic, it doesn't matter whether it’s been dark for ten minutes, ten years or ten decades.The light still illuminates the room and banishes the murkiness, letting you see the things you couldn't see before." Certified Teacher - Search Inside Yourself Leadership Institute, USA. Emma is the Managing Director of Mindfulness Dubai, which she founded to pioneer the teaching of Mindfulness based programs to organisations and the public in the Middle East. She has delivered mindfulness programs to over 50 organisations in the region and worked with hundreds of individuals through 1-2-1 work and public programs. She is passionate about equipping organisations and individuals with the tools they need to thrive in today’s ‘always-on’ environment and believes that mindfulness and emotional intelligence tools can bring transformational change to the organization, the individual, to customers and to the community at large. As a long-term meditator, Emma has personally seen the impact of these practices in her own life, and is inspired and fulfilled by seeing others experience change for themselves. She is a Search Inside Yourself Certified Teacher, and holds advanced Mindfulness teacher certification with expert teacher Shamash Alidina, is certified by The Society for Holistic Therapists and Coaches (UK) to teach mindfulness and has studied Mindfulness with Janice Marturano of the Mindful Leadership Institute (USA), and the US based Mindful Schools organisation. Emma brings warmth, humour and compassion to those she works with, and a deep understanding of the challenges faced by all of us living and working in the age of 'disruption'. 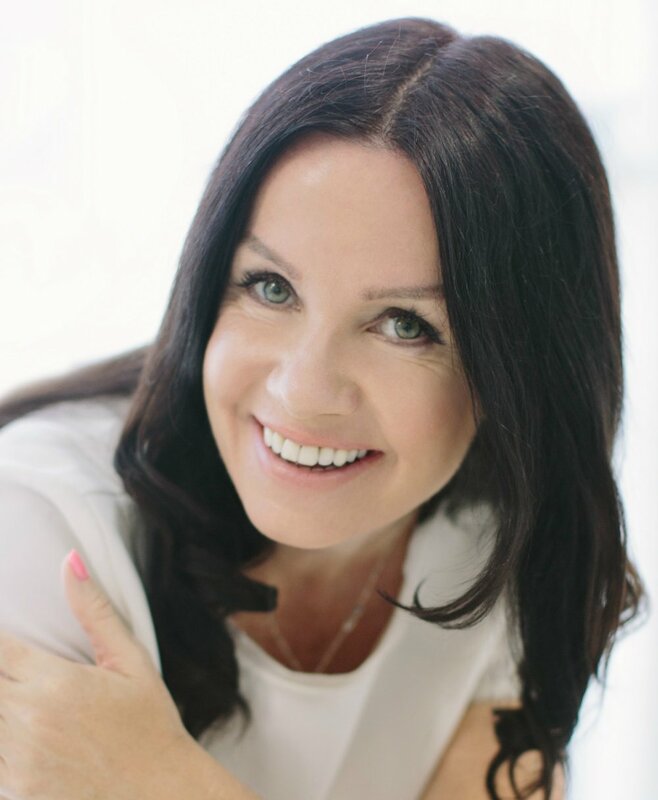 Prior to establishing Mindfulness Dubai, Emma worked in the corporate world for over 20 years, as a Human Resources Director and HR Consultant working with businesses to facilitate growth and maximise talent. She led large scale change projects within multi-site and multi-region businesses in the financial services sector and worked extensively with senior leaders to facilitate people performance, culture change and business growth. As lead teacher at Mindfulness Dubai, Emma has worked with private and public organisations in the Middle East such as Dubai Expo 2020, Uber Middle East, Nielsen, Danone, The Federal Authority of Nuclear Regulation, Higher Colleges of Technology, Estee Lauder, Jones Lang Lasalle and Svitzer to deliver mindfulness programs. She is also a member of the Chartered Institute of Personal Development (CIPD) and holds Masters’ degrees in Politics, Philosophy and Human Resources.